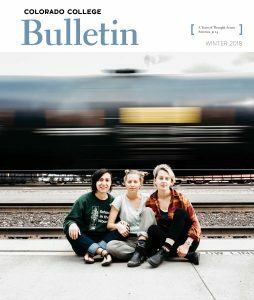 How do cinematic representations of colonial-era victimization inform our understanding of the contemporary age of terror? 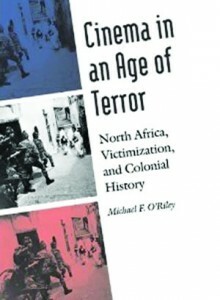 O’Riley examines works representing colonial history and the dynamics of viewership that emerge from them, and shows how the centrality of victimization in certain cinematic representations of colonial history can help explain how the desire to occupy the victim’s position is a dangerous and blinding drive that frequently plays into the vision of terrorism. ISBN-13: 978-0803228092. Published by University of Nebraska Press, 2010.